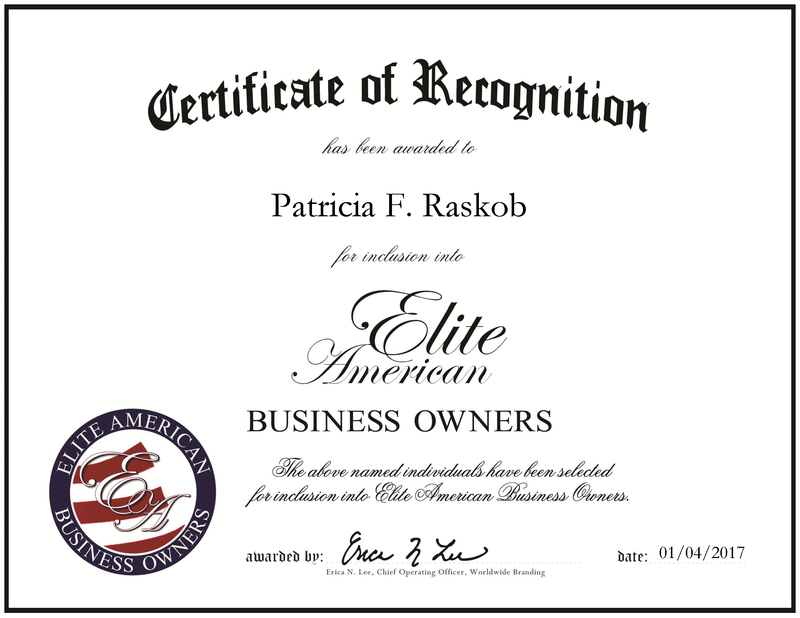 Tucson, AZ, January 4, 2017, Patricia F. Raskob, President of Raskob Kambourian Financial Advisors, has been recognized by Elite American Business Owners, for dedication, achievement and leadership in financial services. Ms. Raskob has 30 years of professional experience, with 24 years as the President of Raskob Kambourian Financial Advisors. Throughout her career, she has set herself apart as an expert in charitable estate planning, retirement planning, tax preparation, audits, planning and trusts. Each day, she is responsible for assisting clients in planning strategies and achieving their life goals. Raskob Kambourian Financial Advisors is a financial advisory firm that provides financial advisory, tax and trust services. Prior to joining Raskob Kambourian Financial Advisors, Ms. Raskob created the Catholic Foundation for the Diocese of Tucson. 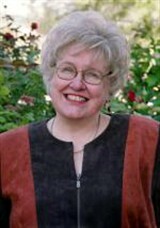 She also assisted Kansas State University CFP track as Director with Endowment and Scholarship Plans. Looking back, Ms. Raskob attributes her success to hard work, caring for clients, and helping them create memories and making their dreams happen. She became involved in her profession after she founded the Foundation for the Catholic Diocese of Tucson, Arizona, and was proficient in setting up the financial and tax planning for the church foundation, and this experience pushed her to open her own business. Ms. Raskob received a bachelor’s degree in psychology and a bachelor’s degree in business administration, and she has also completed graduate work in finance. In addition to her degrees, Ms. Raskob is a Certified Financial Planner, an Accredited Tax Advisor and an enrolled agent with the IRS. She maintains affiliation with the National Association of Enrolled Agents, the Financial Planning Association, the National Association of Personal Financial Advisors, the National Tax Practitioners Association and the National Society of Accountants. Looking ahead, she plans to train the next generation of planners to continue the goals, mission statement and vision of the firm. This entry was posted in Finance and tagged endowment and scholarship plans, estate planning, financial services, retirement planning, trust services. Bookmark the permalink.